Campus Life & Engagement (CL&E) is the hub for connecting you to the resources and opportunities that will help you make the most of your time at McGill. Whether you are a new or returning student at McGill, you can depend on CL&E as a source for helping you navigate the University, connect to meaningful opportunities, and develop your interests and skills. When it comes to your time at McGill, your success is our success. Help acclimate new students by joining the Student Life Ambassador Program. 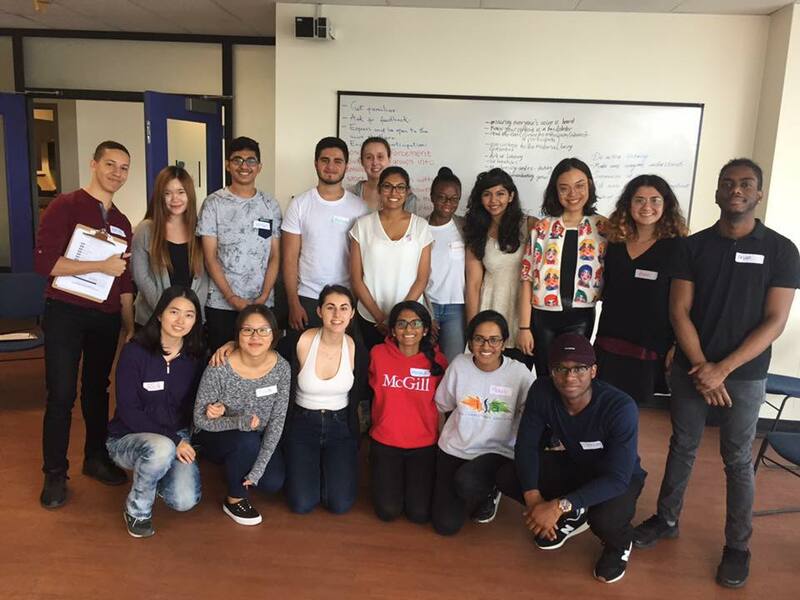 Join the Ambassadors for Campus & Community Engagement (ACCE) team and encourage fellow students to get involved in the campus and/or Montreal community. Become a Logistical Volunteer to help CL&E with tons of different events for new students. Seeking employment? Check out the job postings at CL&E here. Check out our upcoming events on myInvolvement. Browse the services available to all students on our Student Support & Services page. Learn more about CL&E by visiting our website.